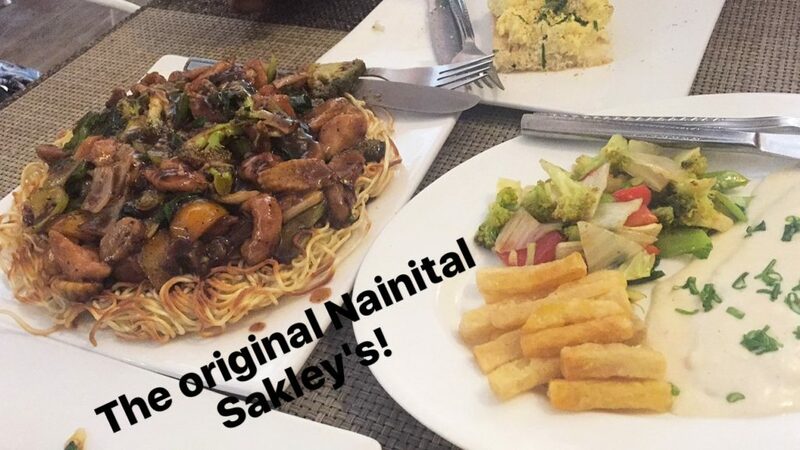 The original Sakley’s in Nainital is a treat for the taste buds- specially if you have a sweet tooth! I’ve been here thrice in three months, and it’s just one of those places I always end up dropping by. This place is mostly always jam packed! Recommended: try the desserts, specially their tarts and blueberry cheesecake. Fish in lemon butter sauce, stir fried prawn and honey chilli potatoes are a few dishes that have been consistent in their good taste. 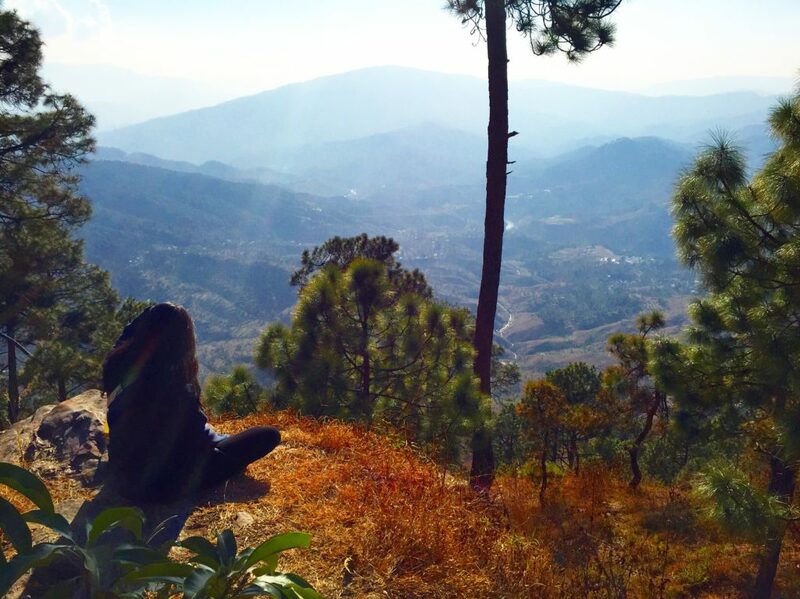 The drive is approximately 2 hours from Nainital, but the tiny temple on the hill top is worth the drive. 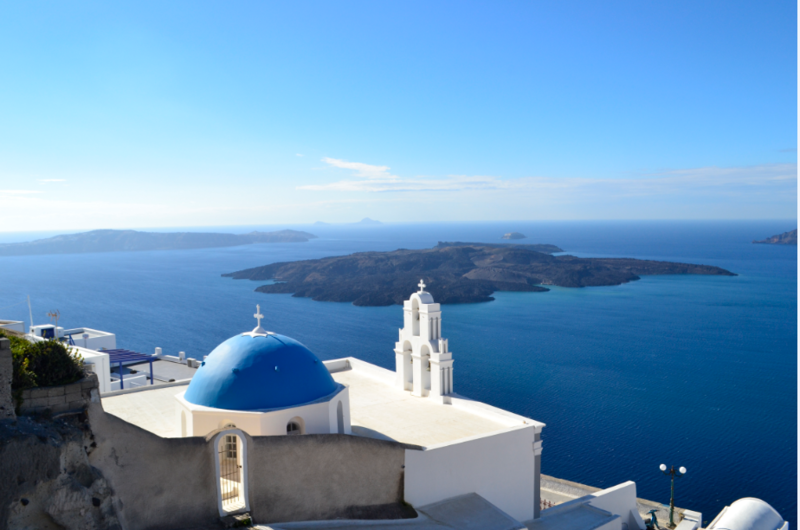 There are two temples adjacent to each other, right at the tip of the hill top. These temples are famous for the peace they bring to the soul. I’ve experienced it first hand, and can vouch for the serenity and silence from up there. Just spending 20 minutes in the stillness was enough to mute the thoughts otherwise racing through my head. Its rumoured that NASA acknowledges the magnetic field around the temple as a “limitless power”- and it doesn’t surprise me. 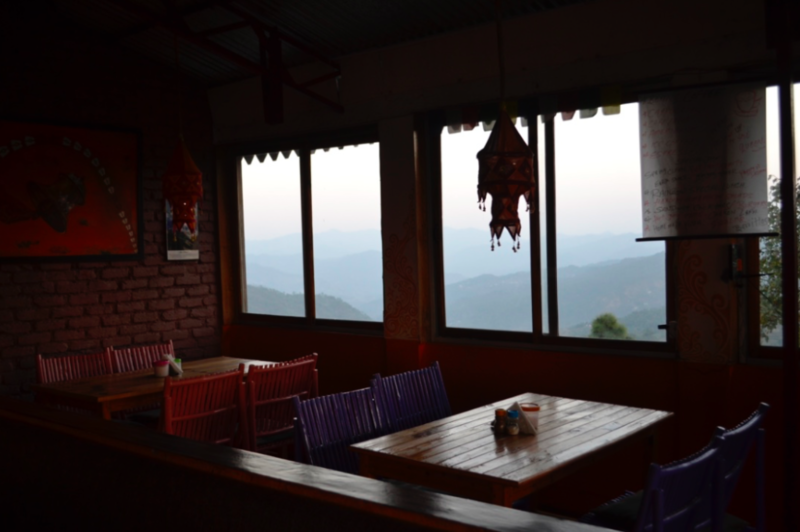 While in Almora, drop by the Rainbow Cafe (a 2 km drive from Almora temple) and sit by the windows with the view of the mountains. The entire mountain range is visible from here, and if you’re visiting early evening, you might be able to catch the clouds descending over the mountains. It’s a type hill cafe with finger food and some hits-and-misses. The falafels and hummus are delicious, owing to the cafe’s Israeli owner. 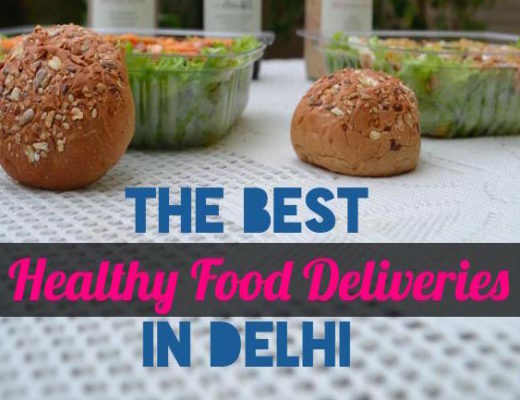 The Nutella pancakes, momos and fries are delicious as well. 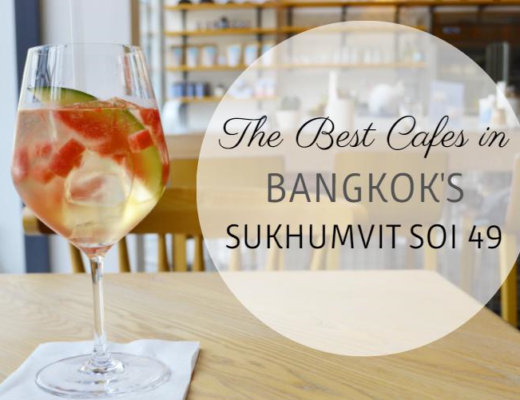 It also attracts a lot of foreign travellers, making it a great place to stir up a conversation! It might look dodgy (and I can’t confirm that it isn’t!) but a view like that deserves a little paranoia. 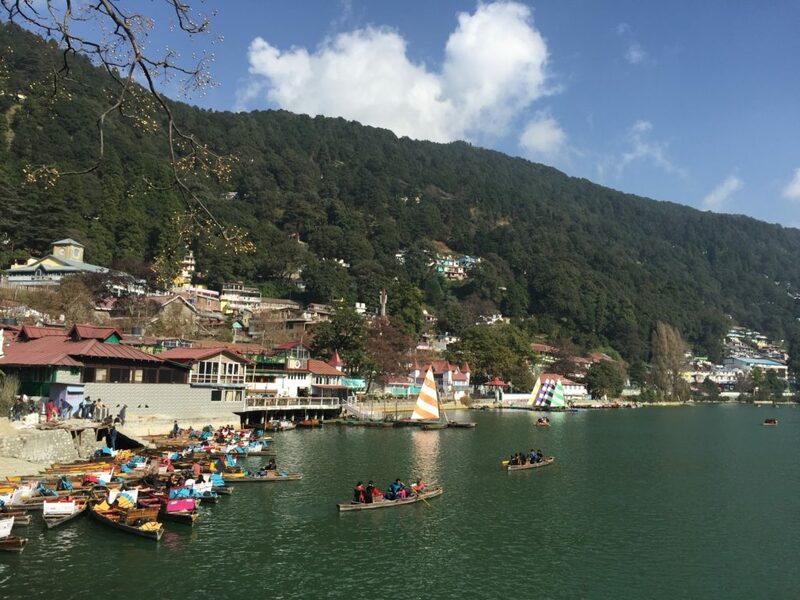 The short cable car ride will give you a view of the busy mall road, the Naini Lake as well as the mountains. Watching the valley from a moving cable car never gets old! This area, being so tourist-centric, is full of home stays and cottages. Take the lesser explored path and book a cottage for the weekend. Luxury cottages are best experienced in a large group of friends or family. One of the biggest advantages of a cottage is that it’s away from all the madness, probably in a quiet corner with a great view. 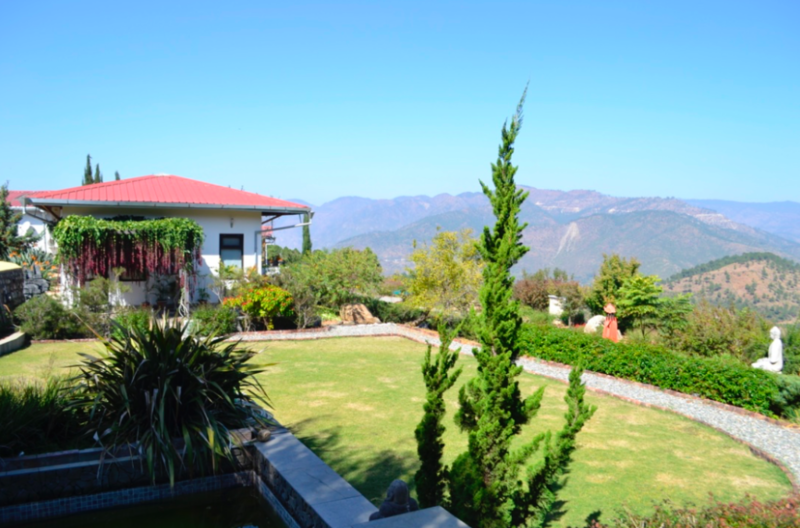 I booked a luxury cottage called Junoon in The Hills and it’s one of the most endearing cottages I have visited. It was everything I wanted my peaceful weekend to look like, and it’s one I strongly recommend. 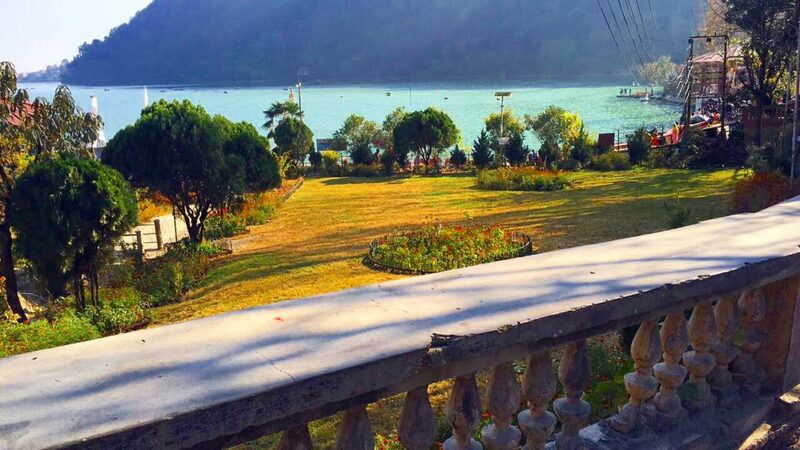 If you’re keen on sticking to a hotel though, consider the Aamari Resort in Rambagh at an hour’s drive from Nainital.